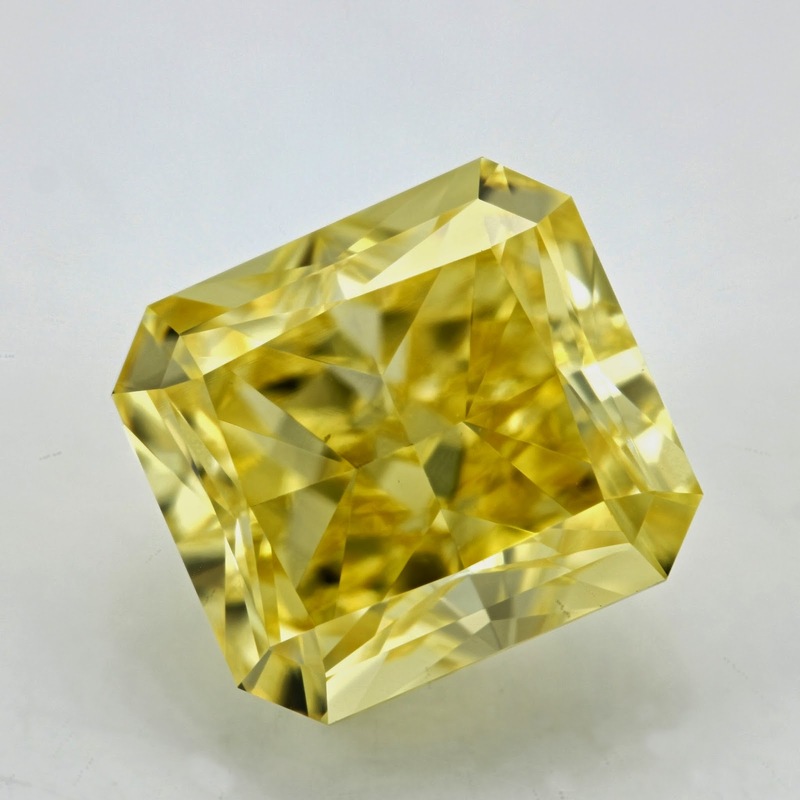 Diamonds in the normal colour range are colourless through to light yellow and are described using the industry’s D-to-Z colour-grading scale. 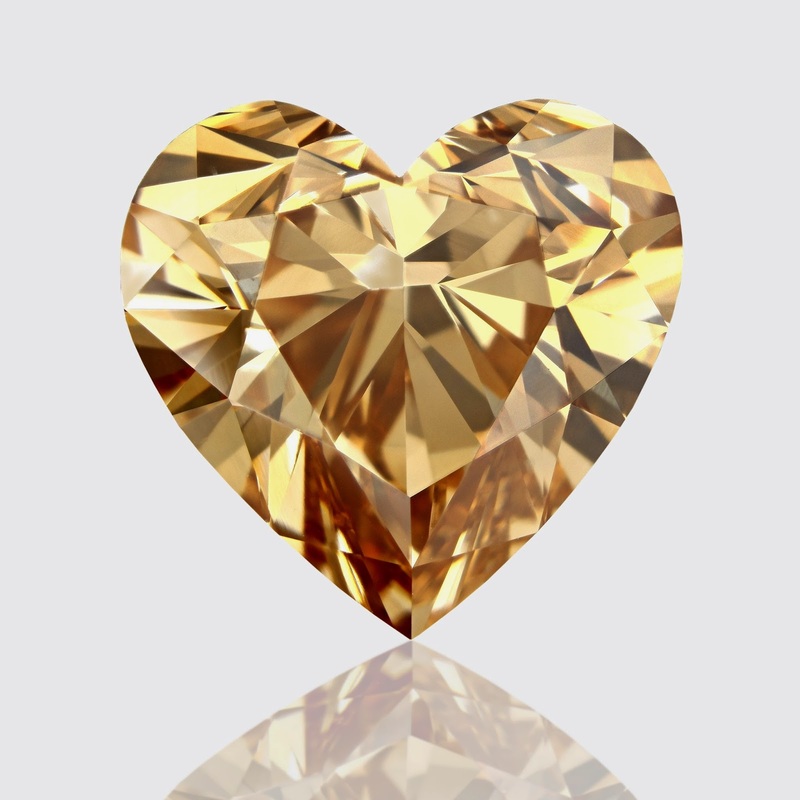 Fancy colour diamonds, on the other hand, are yellow and brown diamonds that show colour beyond the Z range, or diamonds that demonstrate any other colour face-up. These rare varieties come in every colour of the spectrum, including the most rare- blue, green, pink, and red. Colourless (white) diamonds in the D-to-Z range usually decrease in value as the colour becomes more obvious. It is just the opposite when talking fancy colour diamonds: Their value generally increases with the strength and purity of the colour. 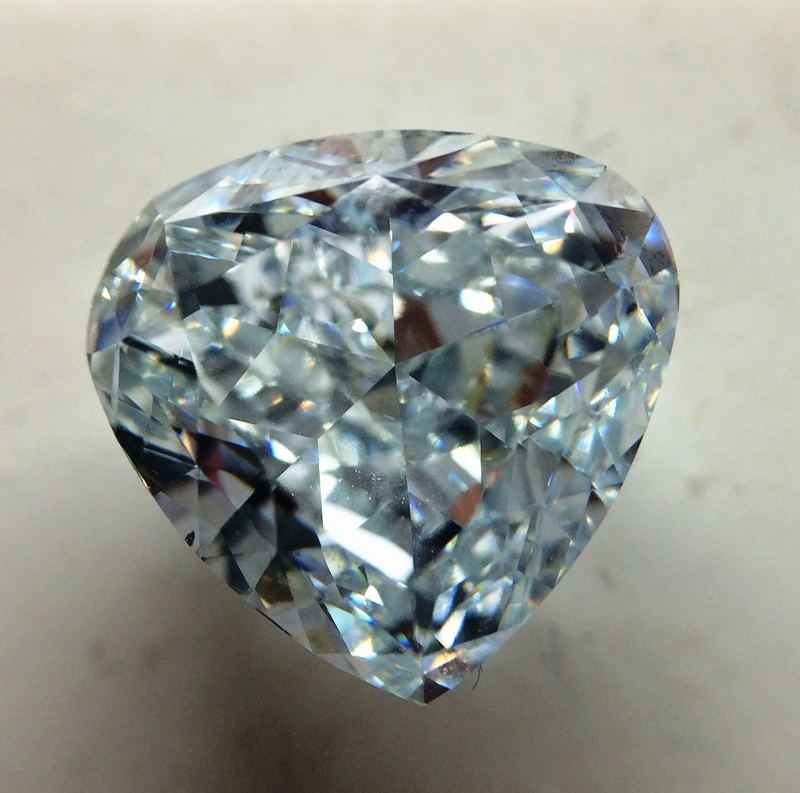 Large, vivid fancy colour diamonds are extremely rare and very valuable. 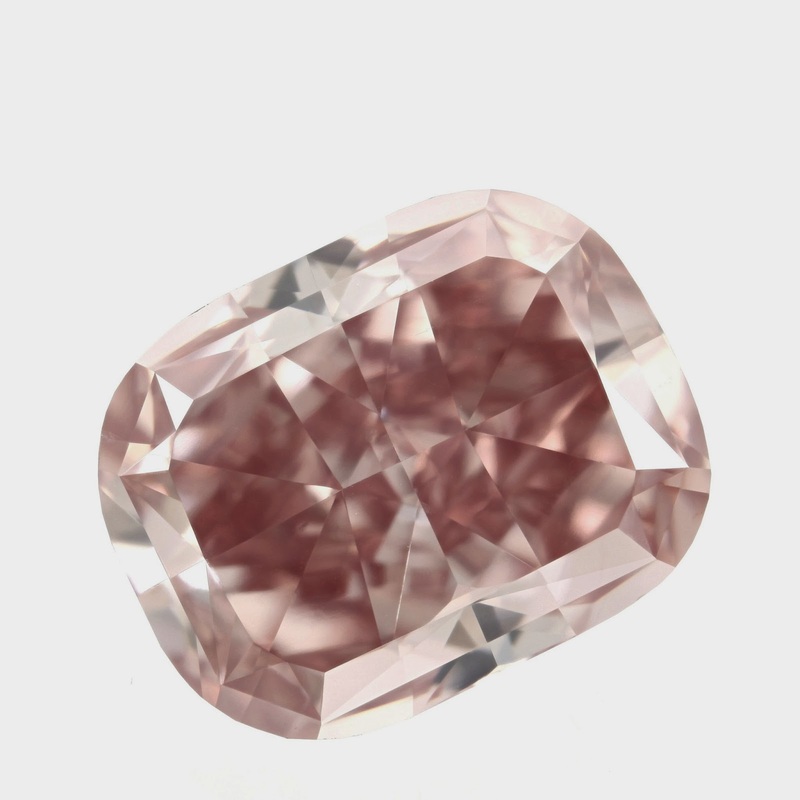 On the GIA coloured diamond reports, coloured diamonds are graded by the stone's increasing colour strength from Faint, Very Light, Light, Fancy Light and Fancy to Fancy Intense, Fancy Vivid, Fancy Dark, and Fancy Deep. The ones that command the highest prices are generally Fancy Vivid and Fancy Deep. Yellows and browns are the most common fancy colours, but they’re generally less valuable than the rarer colours.